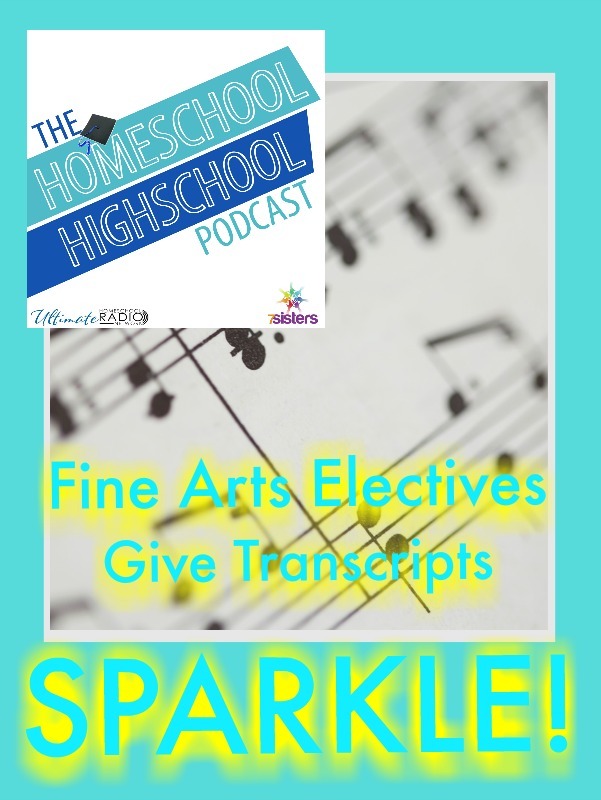 This week on HSHSP Ep 75: Fine Arts Electives Give Transcripts SPARKLE! College admissions officers look at thousands of transcripts each year. 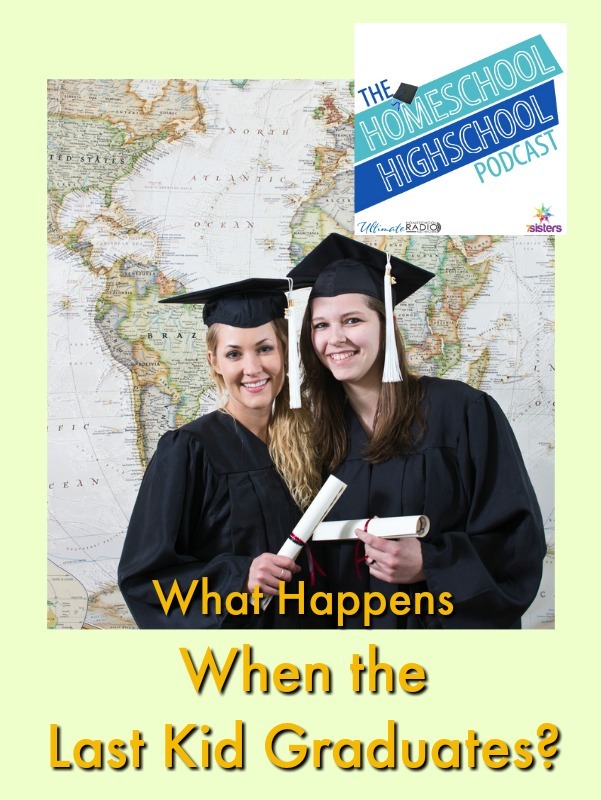 How can your homeschool highschooler stand out? Fine Arts electives give transcripts sparkle. It’s one way to catch their attention! Join Sabrina for an eye-opening interview with Dr. Duane Cottrell, Associate Professor Choral Music Education at University of Delaware. 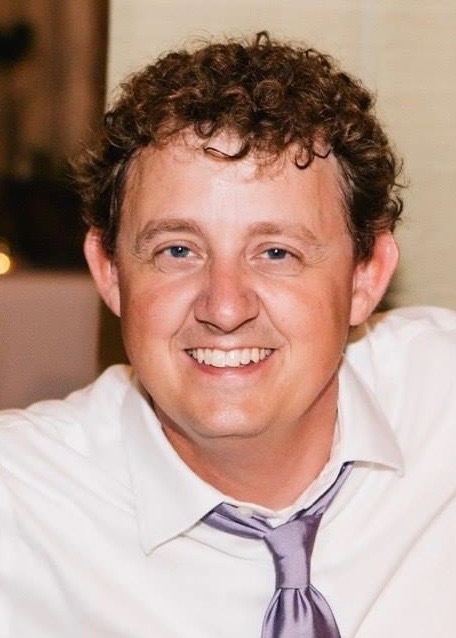 Duane is not only a professor at UD but also has homeschooled his own children, which helps him understand and explain what homeschoolers need to know about Fine Arts on the transcript and in college. Sabrina and Dr. Cottrell also share how to handle Career Exploration in highschool so that they can clarify major choices. Join us for a real-life, practical information about Fine Arts Electives! 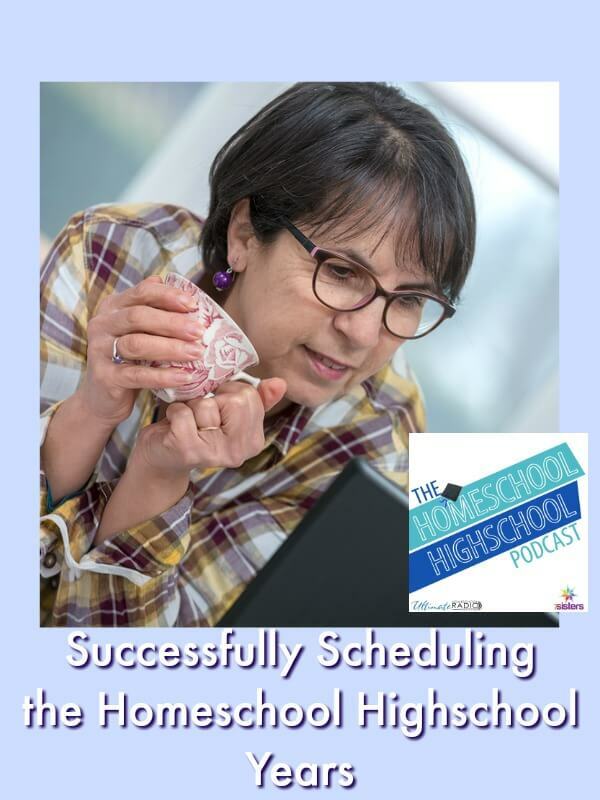 This week on HSHSP Ep 71: Newbie Homeschool Highschool Mom: You CAN Do It! 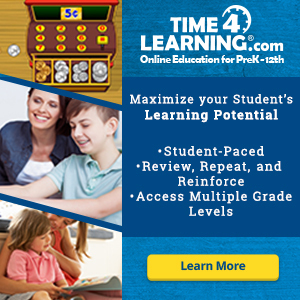 New Help for Homeschooling High School Parents! 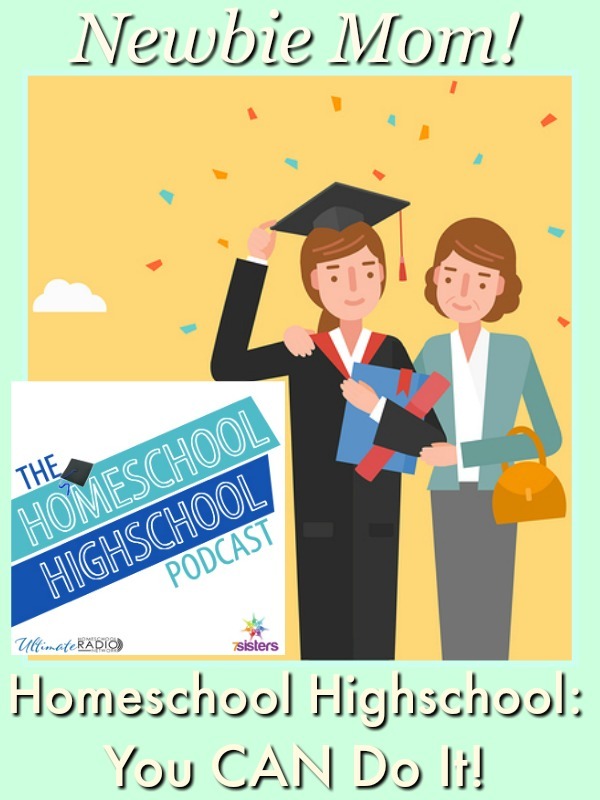 After you listen to this encouraging episode, drop by Homeschool Sanity and learn some ways to avoid curriculum addiction! 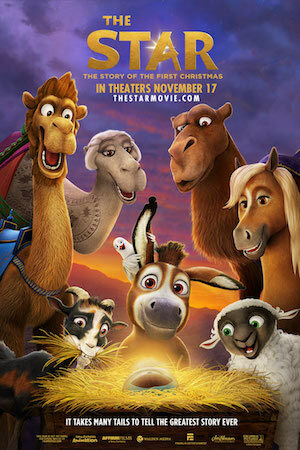 This week on HSHSP Ep 66: Preparing Middle Schoolers for High School. 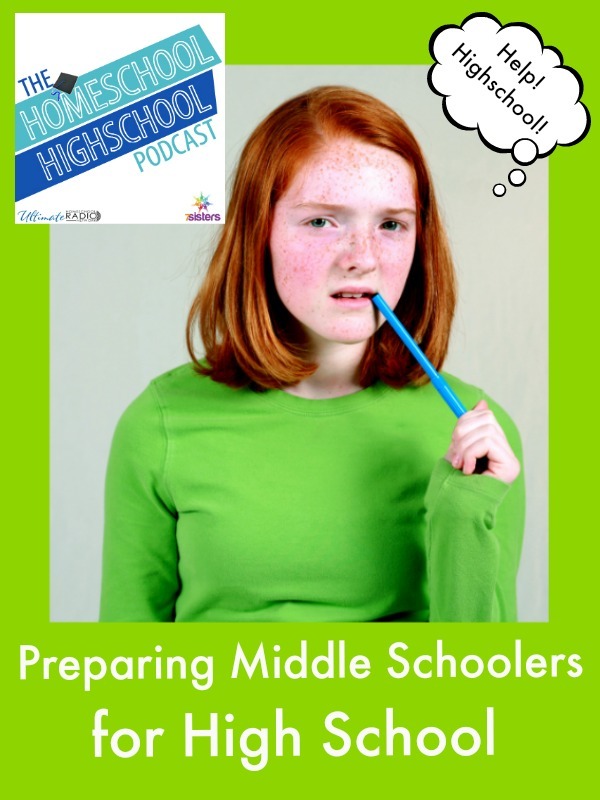 Are you preparing middle schoolers for high school? Are they ready for the rigors of high-school level studies? Feeling stressed about it? Never fear! HSHSP is here to help. With years of homeschooling middle school AND high school we have discovered a few REALLY helpful tips! Some parents get SO stressed out about the high school years. They fearfully ask themselves: Can our tween do high-school level academics? Should we make our tween jump ahead to high-school level textbooks? You know what we tell those parents? WHEN your tween is a teen and is IN high school, they will be developmentally ready for high school academics. While some middle schoolers are advanced academically, most are not. Why push an average-level tween to do super difficult academics? That’s a recipe for burnout! One of the surprising things we’ve learned is that high schoolers need life skills and study skills that are a bit more complex than they needed in middle school. If they begin working on those during middle school, they won’t need to play catch up while they are trying to keep up with their academics. THAT’S important stuff middle schoolers can do to prepare for high school. 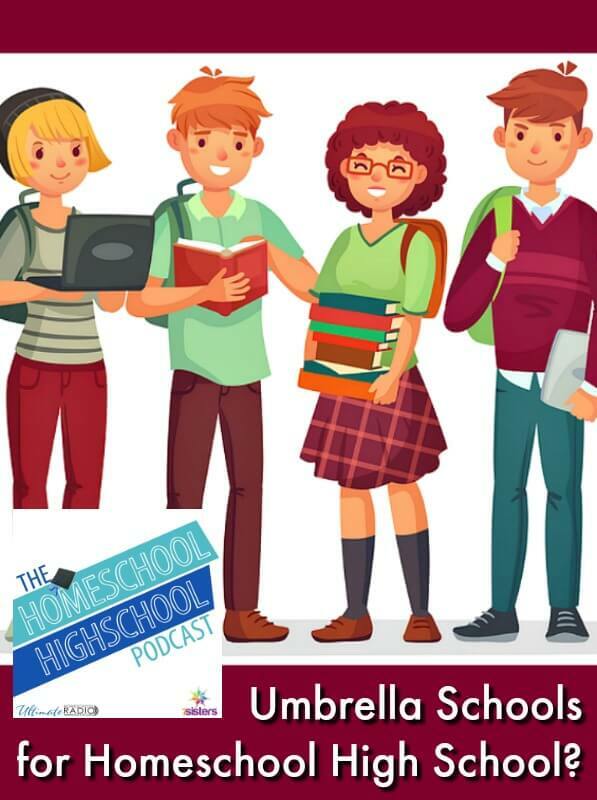 Join Sabrina and Marilyn for an important episode on life skills and study skills that middle schoolers need when preparing for high school! 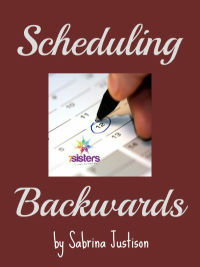 You may also enjoy these posts from 7SistersHomeschool.com. How can you help a middle schooler be ready for the rigors of high school? We’re SO excited for Episode 65! We’re talking to our friend, Kat Patrick today! Kat has lived for 25 years and homeschooled her kids in England (United Kingdom). Her family’s recent move to Texas is quite a change for them! She is chatting with us about the differences in homeschooling between the UK and the US! Things are quite different there but homeschooling is popular. You don’t want to miss this fun geography lesson! Kat is a fascinating person. She earned her PhD in English from the University of Delaware, the very university where several of the HSHSP team’s homeschool graduates are going to college. She moved to England and has enjoyed 25 years there. When her teens began homeschooling highschool, Kat found that she needed to develop her own English course for her homeschool highschoolers because she couldn’t find a best-fit course for them. That course soon became an internet program with students all over the world. You can check her program out at Dreaming Spires Home Learning. 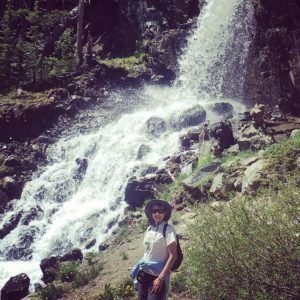 Dr. Kat Patrick adventuring in the US. Used with permission. Kat blogs at boyschooling.blogspot.com. 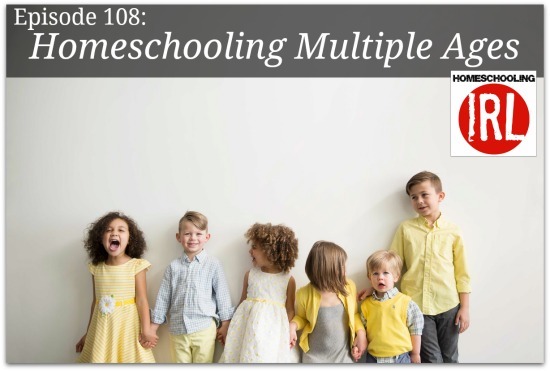 She is a contributor to Learning Tangent homeschool magazine. Here’s a wonderful article about Kat’s family and their homeschool that was done by a major newspaper in UK (the SAT that article refers to is more of an achievement test, not a college admissions test). 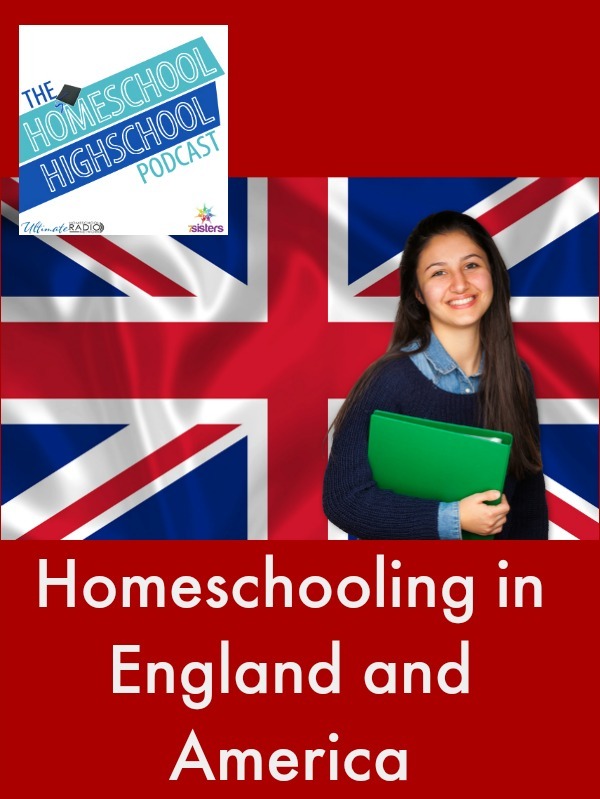 Join us for this wonderful chat about the difference between homeschooling in England and US.